S1 - Spinal Evaluation & Manipulation: Impairment Based, Evidence Informed Approach is organized by University of St. Augustine for Health Sciences (USAHS) and will be held from May 18 - 19, 2019 at Chattanooga, Tennessee, United States of America. Hours: 26 (includes 5 online hours) or 2.6 CEUs or 3 graduate credits Prerequisite: Intro S1 Webinar & Pre-course FCO - Home study (included with S1) Who Attends: Physical Therapists Description: This is a three-day seminar emphasizing interpretation of basic science knowledge toward the development of clinical skills needed for differential evaluation and effective treatment of spinal dysfunction. General principles of functional anatomy, tissue and joint biomechanics, pathology and treatments are applied to clinical examination and treatment. Includes instruction and techniques of evaluating structure, active movements and palpation for condition, position and mobility of the spine. Manipulation techniques are instructed at all levels of the spine except the subcranial area. Supportive treatments, such as exercises and distraction, are instructed and practiced to a limited degree. At the conclusion of the seminar, the student should feel confident to examine and treat most common spinal conditions. Learning Objectives: At the completion of this seminar, the attendee should be able to: • conduct a comprehensive physical examination of the spine • describe the mechanisms and characteristics of spinal pain and the behavior of pain patients • safely perform basic spinal manipulation techniques • observe, perform and demonstrate safe thrust techniques on thoracic and lumbar spine • discuss and present cases with spinal dysfunction • describe the indication and contraindications of spinal manipulation • demonstrate an appreciation of the role of therapeutic exercise and preventative measures in the management of spinal dysfunction. 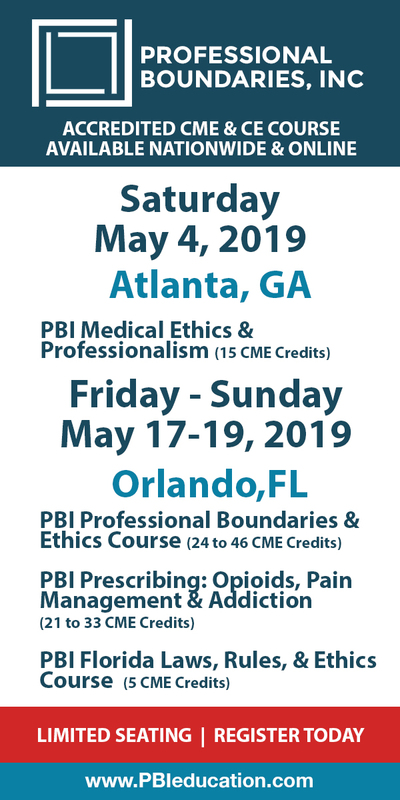 Nutritional and Integrative Interventions for Mental Health Disorders: Non-Pharmaceutical Interventions for Depression, Anxiety, Bipolar & ADHD is organized by PESI HealthCare and will be held on May 29, 2019 at DoubleTree by Hilton Chattanooga Downtown, Chattanooga, Tennessee, United States of America. This Conference has been approved for a maximum 6.3 Contact Hours. Target Audience: • Counselors • Case Managers • Psychotherapists • Social Workers • Dieticians • Marriage & Family Therapists • Addiction Counselors • Therapists • Nurses • Chiropractors • Other Mental Health Professionals Course Description: Join Vicki Steine, DSC, LCSW, as she teaches you how to think more holistically about diagnosis, nutritional deficiencies, and hormonal imbalances that may contribute to mental health disorders. Nutritional psychology is an emerging field outlining how nutrients can affect mood and behavior. Many clients see a reduction in symptoms when integrating non-pharmaceutical interventions to treat depression, anxiety, bipolar and ADHD. You will learn the underlying causes and symptoms of these disorders to more accurately diagnose and treat your clients. Through case analysis, you will experience how addressing core physical and nutritional needs can greatly increase therapeutic results. You will discover the nutrients most essential to help treat your most depressed and anxious clients, and learn simple strategies that can be integrated with pharmaceutical interventions. 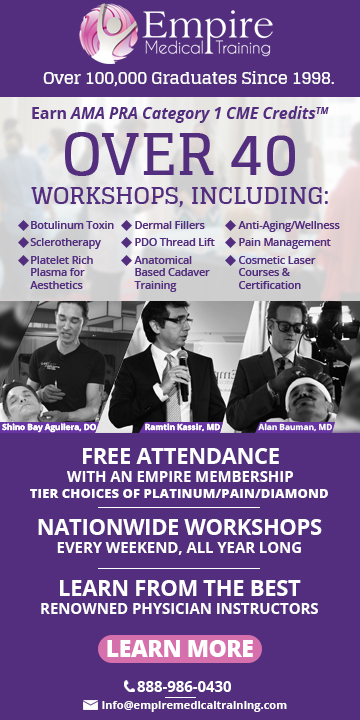 Leave this seminar with the tools and understanding necessary to immediately incorporate these strategies into your clinical practice. Objectives: • Articulate how integrative interventions facilitate better treatment outcomes in depression, anxiety, bipolar and ADHD. • Determine the nutrients shown to improve brain function for your clients. • Evaluate how improved nutrition can improve therapeutic outcomes for clients with depression, anxiety, bipolar and ADHD. • Analyze the differences between mental illness versus nutritional and hormonal imbalances. • Assess the impact hormones can have on mental health assessment and treatment. • Evaluate the impact of blood sugar and genetic variations on mental health disorders and effective treatment.